Good afternoon friends! It’s a cloudy Monday here in OK. I’m working on cleaning and decorating my room. Also, indulging in a few Birthday Cake Oreos seeing as how this is my birthday week! Today I wanted to do something different and fun! I saw a “Would you rather? 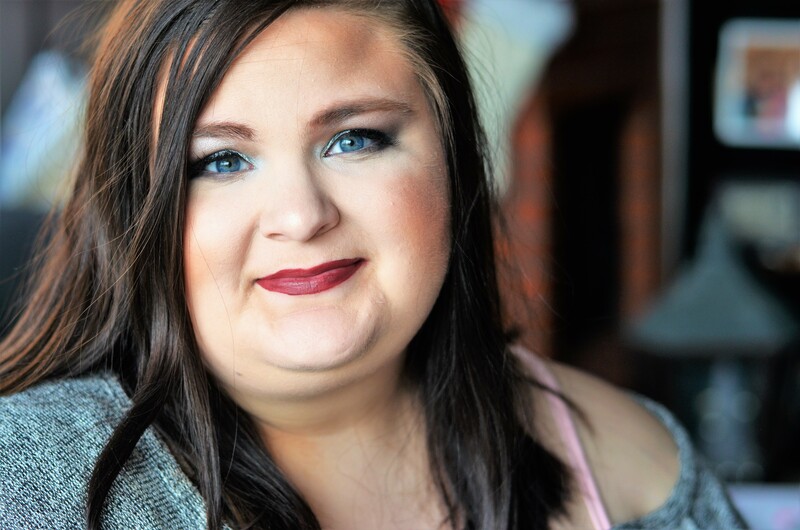 Makeup edition” post on a fellow bloggers site, As Told by Jenny. Make sure you go see her post as well! I’ll be answering 14 “would you rather” questions about makeup and beauty! Here we go! 1. 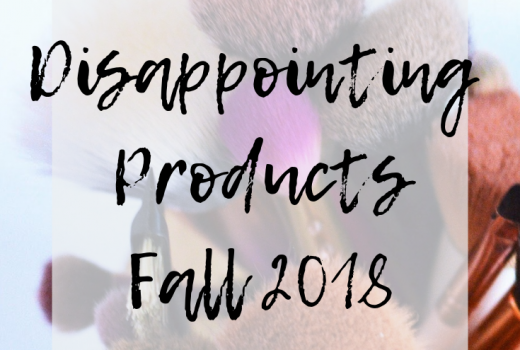 Would you rather lose all of your mascaras, eyeliners, lipsticks, and lip glosses or lose all of your palettes and eye shadows? Hmm…Wow. This is going to be harder than I thought! I would say lose all my palette and eye shadows. While those are usually the most expensive, I feel like I’m less attached to those! 2. Would you rather chop off all your hair or never be able to cut it again? Ugh, my hair is my favorite thing about me… I would probably chop it all off because in the end it will grow back! But if I can never cut it, it would be a tangled dead mess. 3. Would you rather have a coral cheek or a pink cheek? Definitely pink!!! I will always go for pink cheeks than coral. I don’t feel like coral suits me as well. 4. If you had $1000 to spend, would you rather buy clothes or makeup? I can’t buy both? 🙂 Depending on the day, I would probably rather buy makeup. A better face can distract from some frumpy clothes, right? Ha! 5. Would you rather apply lipstick as eyeliner, or eyeliner as lipstick? Eyeliner as lipstick. The other sounds too messy. 6. 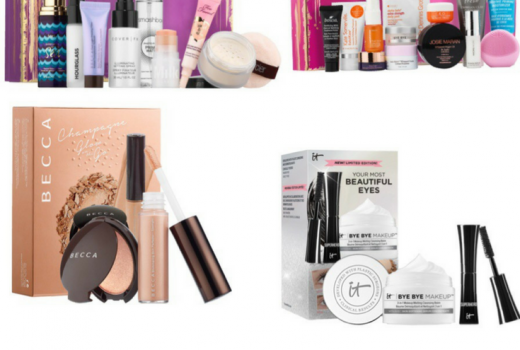 Would you rather only shop at MAC or Sephora? Sephora. No question. Sephora has much more variety! 8. Would you rather wear winter clothes in summer or summer clothes in winter? Even though I would probably pass out from heatstroke…I would rather wear winter clothes in the summer. Most of my wardrobe is wintry anyway. I love cardigans and scarfs! 9. Would you rather have dark nails or bright nails all year round? Oh man. I love both equally…but since I have to pick, I would say dark nails all year. I feel like it slims my fingers! 10. Would you rather give up your favorite lip product or your favorite eye product? Eye product. I love my lippies too much! 11. Would you rather only be able to wear your hair in a ponytail or a messy bun? Messy bun. 12. Would your rather never be able to paint your nails again or never use lip gloss? If its lip gloss.. I would say never use that again. I don’t really wear lip gloss much anyway. 13. Would you rather shave your eyebrows and have none at all or sharpie them in every day? I’m not sure either would look very good. Probably have none at all. Might be odd, but less hassle! 14. Would you rather live without makeup or nail polish? I guess live without nail polish. I would definitely miss it…but I would miss makeup more! L.A. 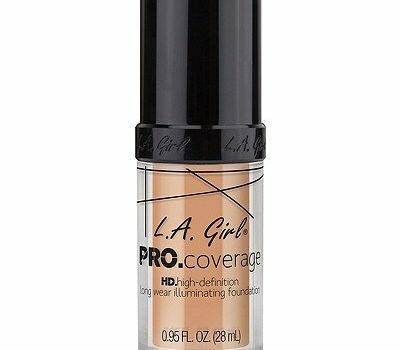 Girl Pro Coverage Foundation Review || love it or hate it? Thank you so much!! It was fun! Happy Birthday lady! These are such great questions. I think I might use them for chatty threads on the Beauty Bloggers Forum. Wouldn’t they be fun and I can mention this post with a link. Oh my! I got anxiety just thinking of what my answers would be to those questions? Lol! What a great idea! I loved reading your responses. Oh girl, same!! It was so hard to answer! But I loved the concept! Thanks for stopping by! Thanks for coming to read! Such a fun post those are some tough questions to answer and I think I agree with most of your answers. I love this! I kept answering before I could read yours lol. I’m thinking I might do this, you mind if I steal it? Go for it! It’s fun!